Things may be looking up for Wairarapa-based Taratahi Institute of Agriculture staff after a fundraising page was set up to provide financial support. 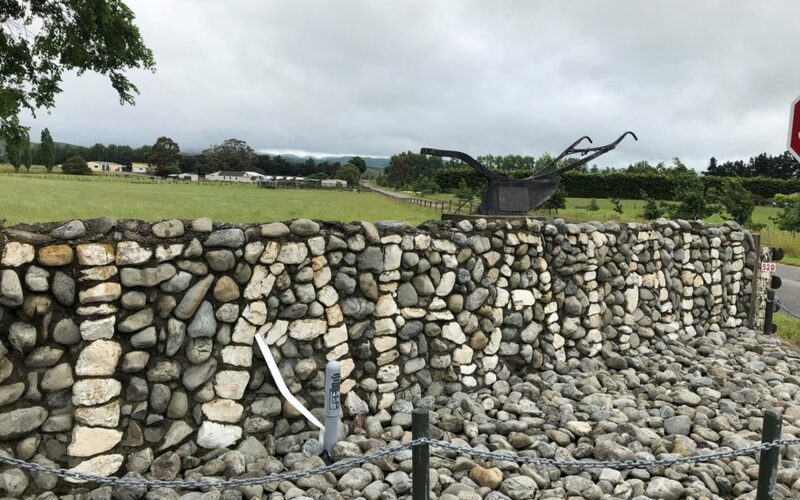 The givealittle page was set up by Labour list MP Kieran McAnulty on Tuesday in conjunction with the three Wairarapa mayors, Lyn Patterson, John Booth and Viv Napier. Taratahi staff were told last week that their pay had been suspended due to the interim liquidation, leading community members to approach McAnulty looking for a way to help. 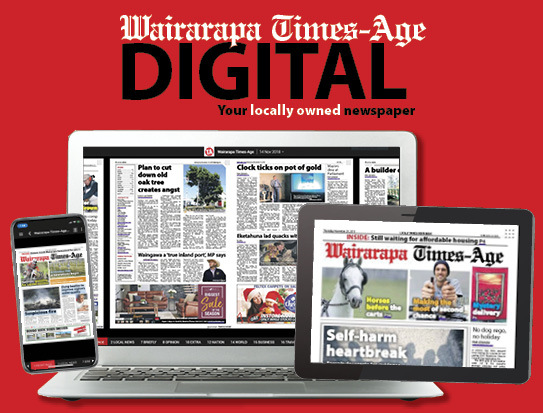 “There is total uncertainty while their wages are suspended, and while there is a lot of work going on to ensure the long-term sustainability of agricultural training in Wairarapa and to secure the home base farm, the staff are facing the brunt of it,” McAnulty said. Carterton Deputy Mayor Russell Keys, called it a “great initiative”. Masterton Mayor Lyn Patterson, said it was all about showing support to the staff. Patterson encouraged anyone who was able to contribute to do so. 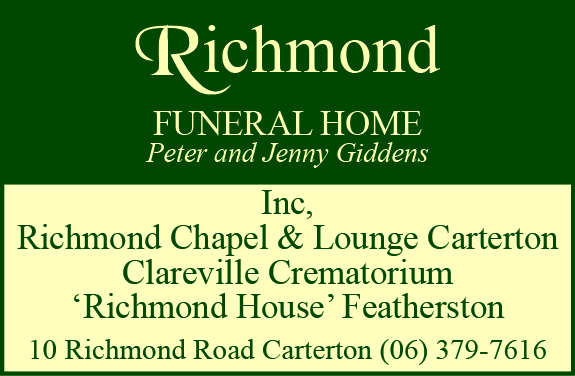 South Wairarapa Mayor Viv Napier, said it was through no fault of their own that the staff were in this position. “Taratahi staff have given so much to supporting and educating students over the years. The fundraiser will continue for a three-week period, at which stage all Wairarapa-based staff affected by the pay suspension will be invited to receive an equal share of the funds raised. this is a bloody joke, it’s his govt and closed them down, word is CEO still on his 400 grand as is “helping the liquidators” !!!!! !